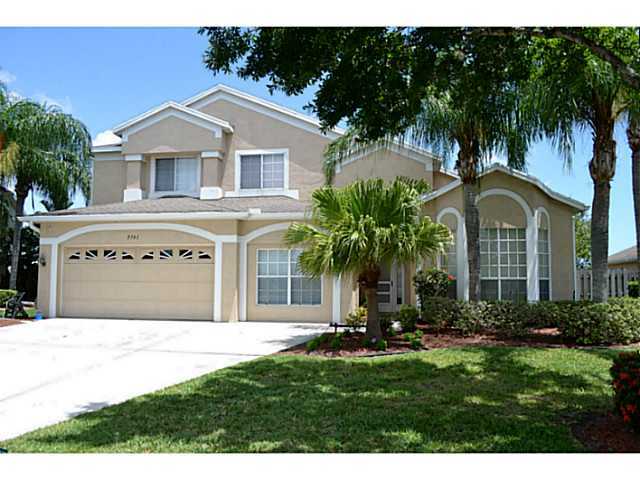 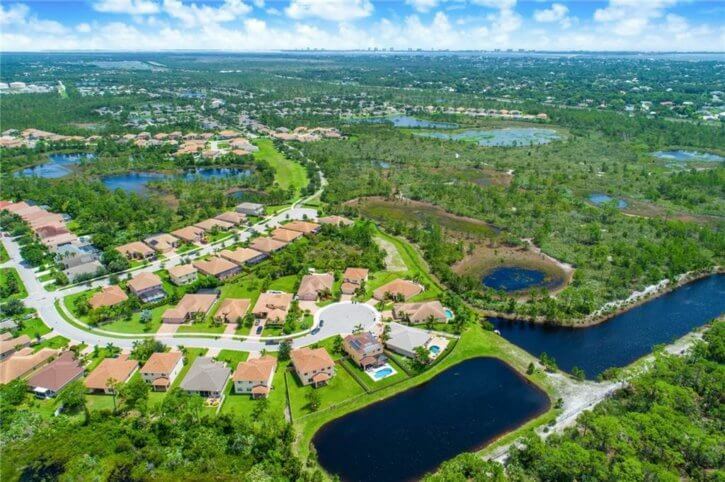 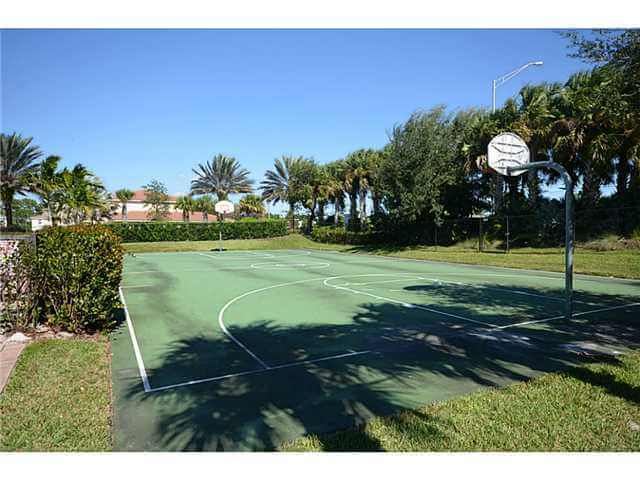 There are currently no homes for sale in Islesworth in Palm City, Florida. 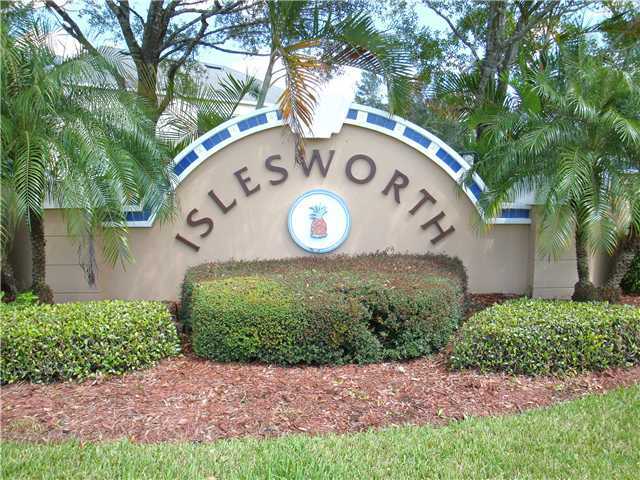 There are also no homes currently under contract in Islesworth. 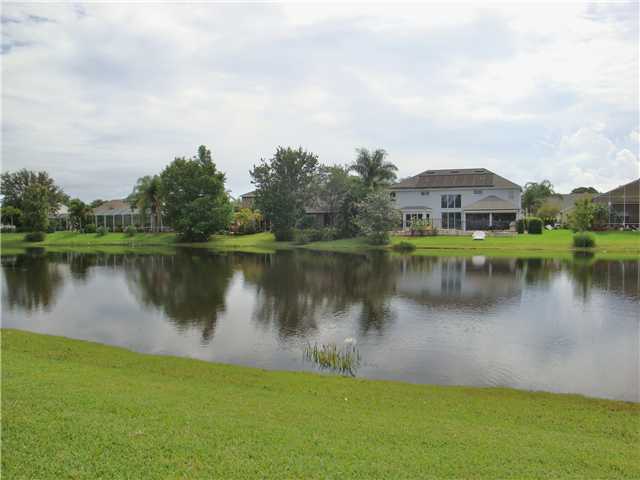 In the past 12 months, 4 homes have sold in Islesworth. 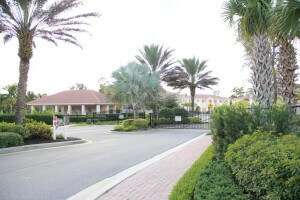 Sales prices ranged from $365,000 up to $455,000. 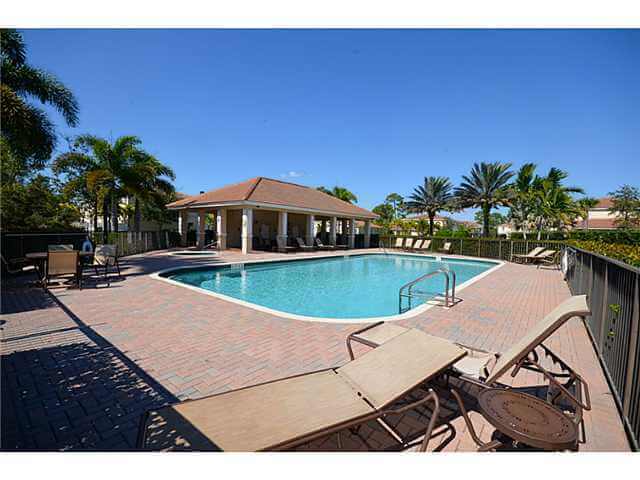 This is an average sales price of $397,500 which works out to $159.25 per square foot of living area. 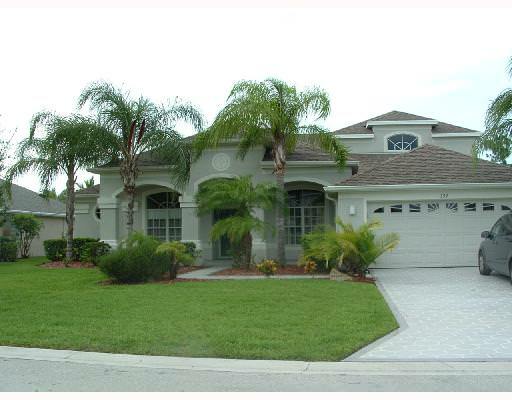 These homes averaged 78 days on the market prior to going under contract and sold for 96% of the listing price. 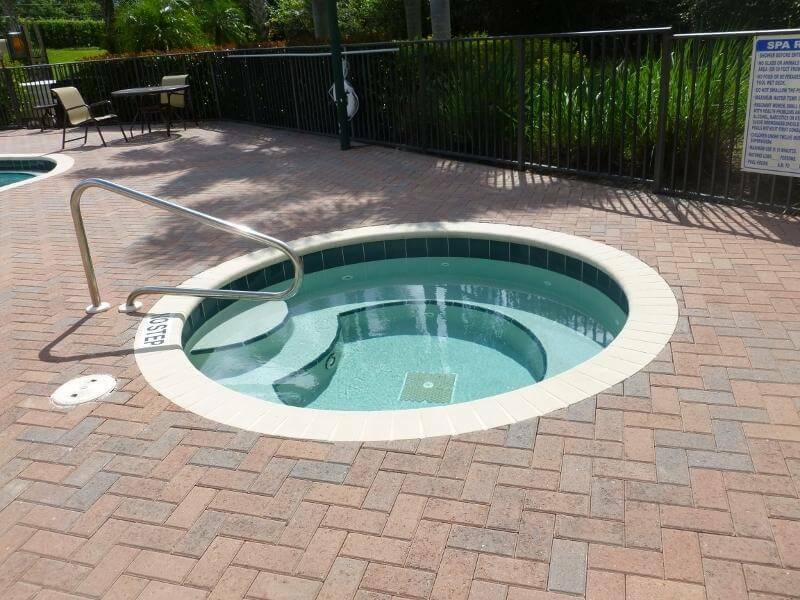 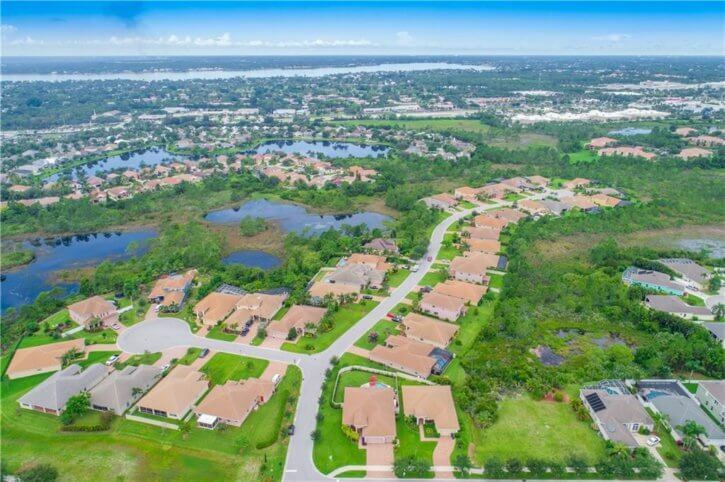 The Islesworth subdivision in Palm City is a very attractive neighborhood located in the heart of Palm City, FL in a non-gated community off of Route 714 (Martin Highway). 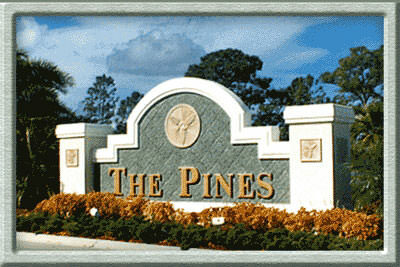 This was a Pulte community with 113 homes being built from 1996 through 1998. 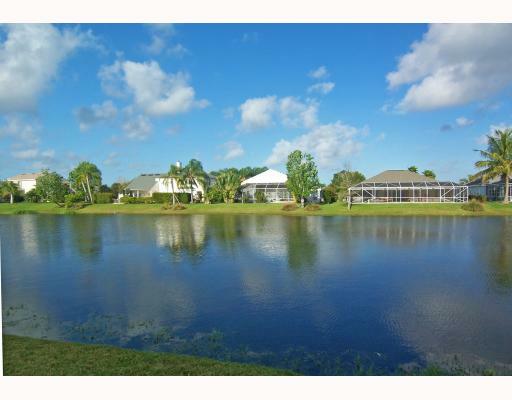 Most homes are on spacious lots from just under to over ¼ acre sites. 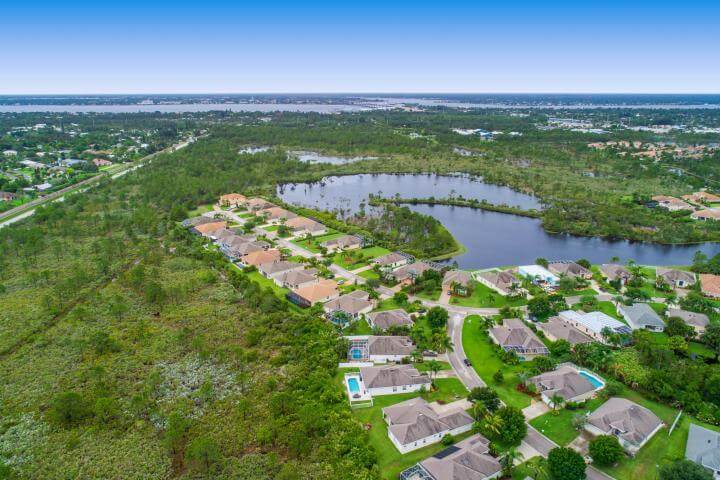 Many homes enjoy serene water views as there are two smaller lakes in this community. Both single and two story homes with the vast majority being 4 bedroom homes though there are a number of 5 bedroom homes as well as a few 3 bedroom homes. 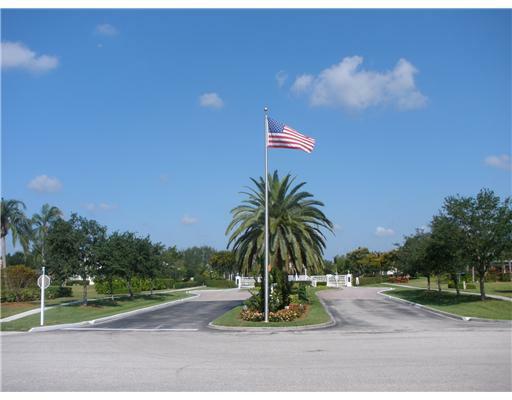 The current HOA fees are a very reasonable $463.00 per quarter. The fees include maintenance and insurance of the common areas, roads, reserve funds and basic cable TV. 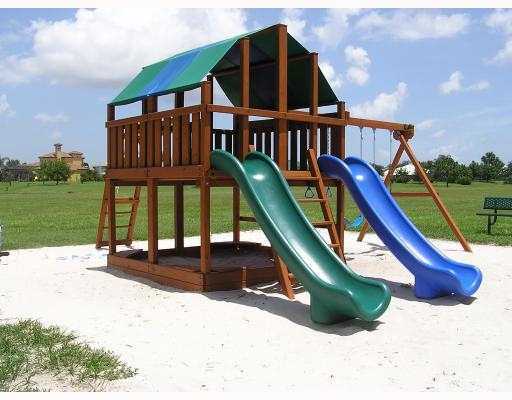 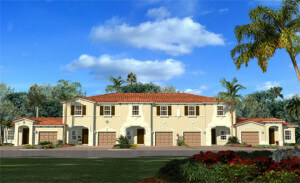 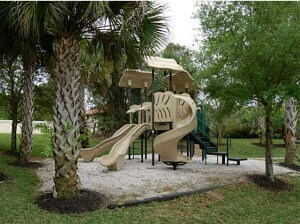 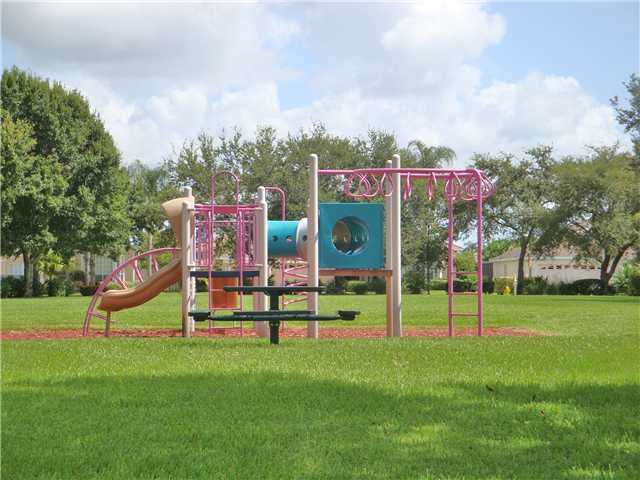 Islesworth is right next door to Hidden Oaks Middle School and only a short bike ride to Palm City Elementary School. Children in Islesworth go to Martin County High School which is approximately 5 miles away. 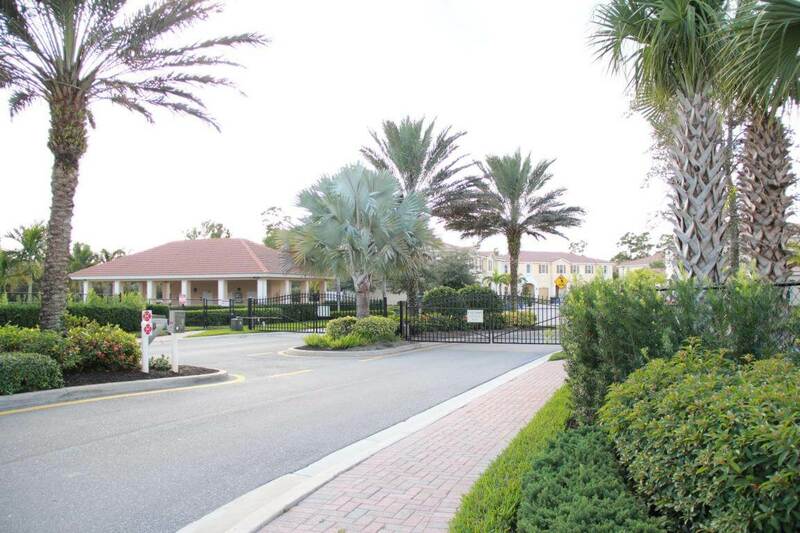 Close to grocery and other shopping as well as medical facilities and places of worship, Islesworth offers very easy access to most resident’s needs. 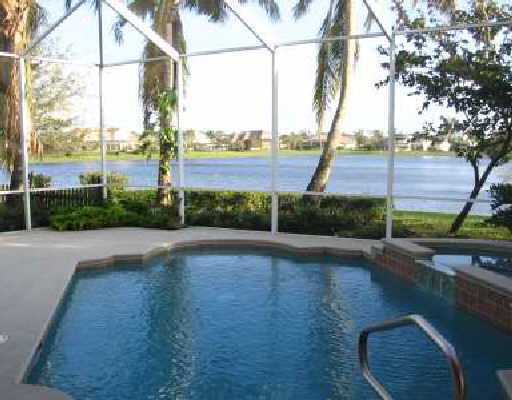 For those needing to commute, both Florida’s Turnpike and I-95 are both only a short distance away.